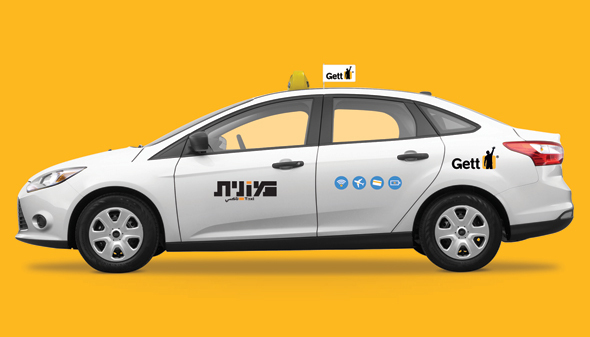 Gett, an Israel-based developer of a taxi-hailing app, announced Thursday an $80-million funding round from Volkswagen and other previous investors in a deal that takes the company’s valuation to $1.4 billion. The investment of cash brings Gett’s total equity funding to about $700 million. The company said in a statement that it is aiming to become profitable in all 120 cities where it operates by the first quarter of 2019—without counting expenditures on research and development. Profitability has been elusive in the ride-hailing industry with Gett and its much-larger competitors, Lyft and Uber, spending more to grow than what they bring in. Gett also said that it now sells more than a billion dollars worth of rides a year with New York and London generating half that sum. Gett is also popular in Israel and in Russia. Unlike Uber, which uses a fleet of contract drivers, Gett connects its users with registered taxis and black cabs. In New York, where it operates as Juno, Gett works with half of city’s taxi drivers, the company said, adding that the same proportion of black cab drivers in London use the service. Gett also said it has 13,000 corporate clients that book taxis through its service. Besides Volkswagen, the other Gett investors who signed on for the new funding round include Access Industries, which is controlled by billionaire Len Blavatnik, and private equity firms Baring Vistok and MCI. 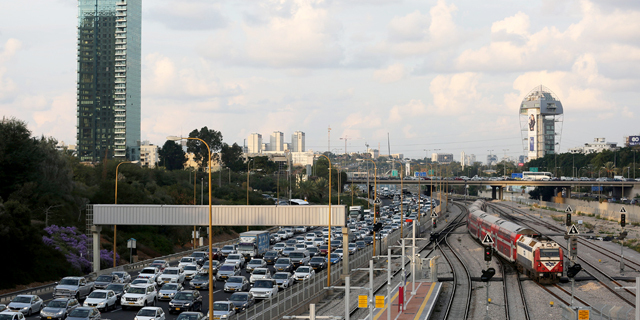 The funding announcement comes a day after the Hebrew edition of Calcalist reported, based on unnamed sources, that Gett is aiming for a future funding round of to $300 million to $350 million, a target that is lower than the $500 million the company initially hoped for. Calcalist also reported that Volkswagen would not commit to the next funding round. In 2016, Volkswagen invested $300 million in Gett and since then, reports have surfaced periodically that the carmaker has soured on the taxi-app company. This alliance across industries is just one example of many as the world of transportation undergoes massive change due to the rise of mobile phones, ubiquitous connectivity, electric engines, and autonomous driving technology. Daimler, for example, has invested in ride-hailing service Via, and General Motors has a stake in Lyft.